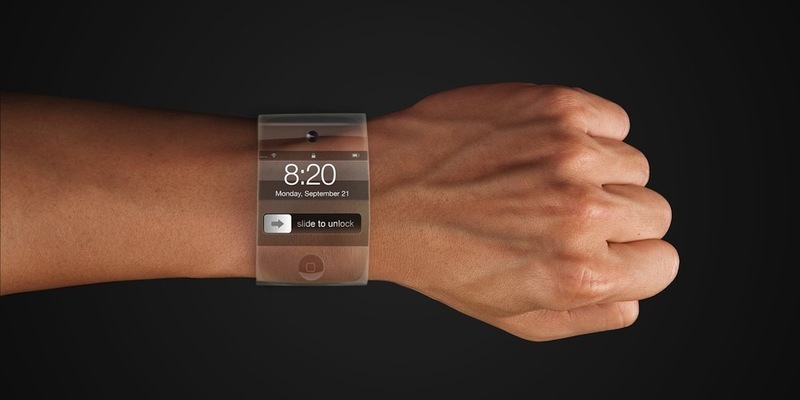 A concept design for what some Apple fans think the iWatch may look like. It's been a while since any concrete rumours have emerged on the alleged 'iWatch'. However, a report by Boomerang indicates that the world's most valuable technology company filed a trademark application on the 3rd of June for the term 'iWatch', in Japan, which was then made public on the 27th of June. Currently, there's been no indication on how long the application process will take, but usually this process takes many weeks. Rumours of a wearable watch have been flying around all year, and we are still unclear when it comes to what the device will look like, along with what it would 'actually do'. Usually, filing a trademark application is the first indication that a company is ready to release a product. For example, Apple's 'iPod' was first discovered after the trademark application was released before the products launch in October 2001. Another example was the trademark application of 'iSlate', which was later to become the popular 'iPad' that we know and love today. However, it's also possible that Apple are simply trying to 'Control the market' with this application, for plans that may or may not go into production. Although, we do know that Apple had over 100 engineers working on a wearable computing device; most likely to be the rumoured iWatch. Another concept design for Apple's iWatch. Of course, there's always the chance that the iWatch may not be what we expect. For example, some technology experts have suggested that the iWatch could have something to do with a TV-related product. Furthermore, some experts have suggested that Apple could introduce a HDMI powered dongle with the ability to use TV signals. Only time will tell. With the evidence presented to us, it seems likely that Apple will be unveiling a new product in the not too distant future. So, what do you think? Will the iWatch be the smartwatch that we're expecting, or will it be a TV-related product that some expects are predicting? Share your thoughts and views in the comments below.